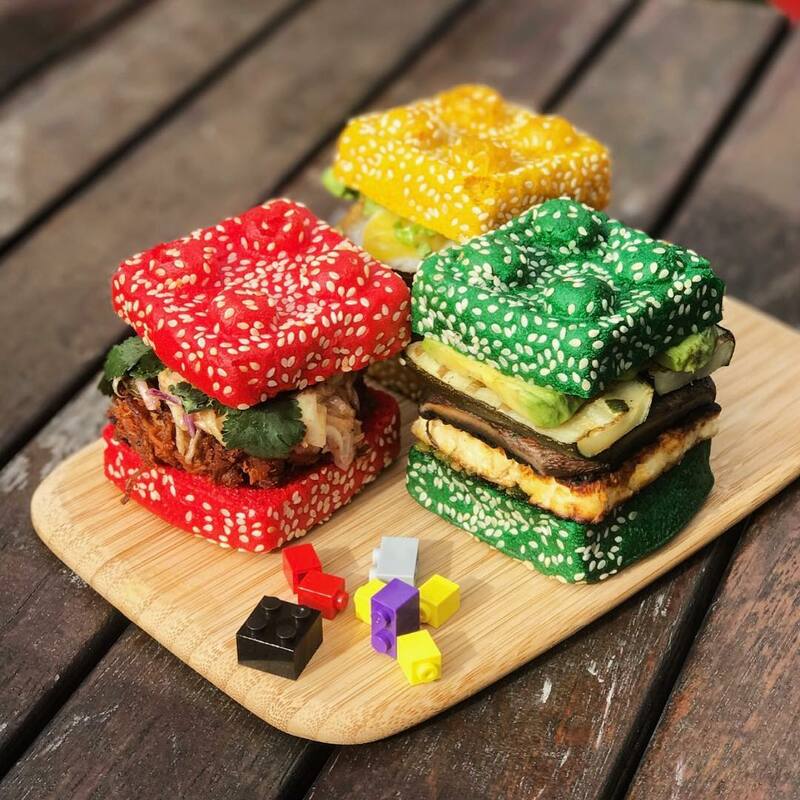 The infamous Brick Bar is coming to London in May 2019, and it will be built with one million Lego bricks. The exact location is being kept under wraps, but we do know that it’s heading to somewhere in Shoreditch (or thereabouts) from May 10th-12th, 2019. 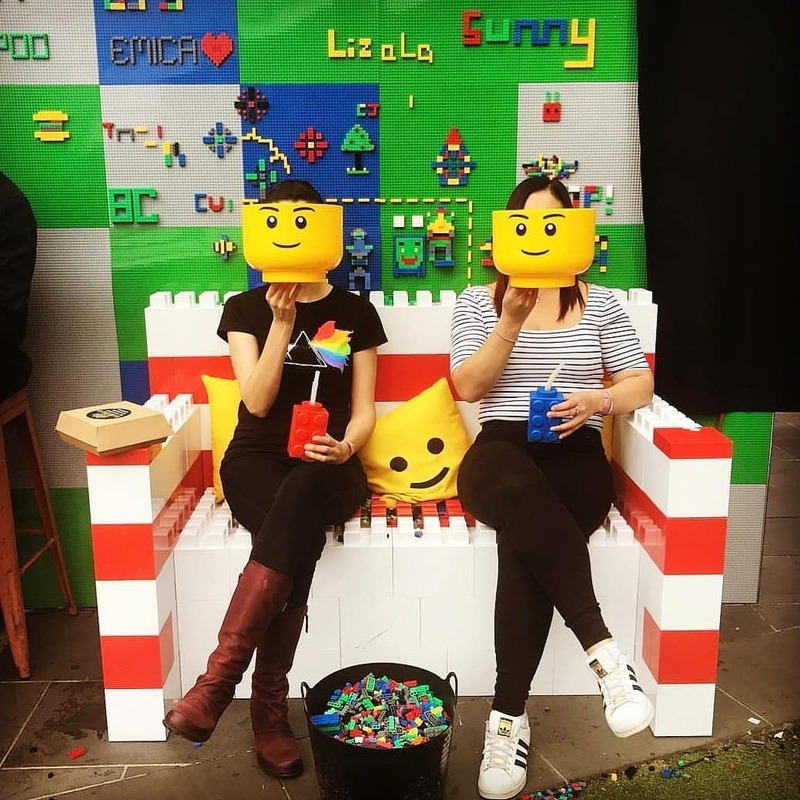 As well as the bar itself literally being built with Lego bricks, the place will also be filled with Lego sculptures and lots of space to create your very own cocktail-fuelled masterpieces (with prizes for the best, of course). 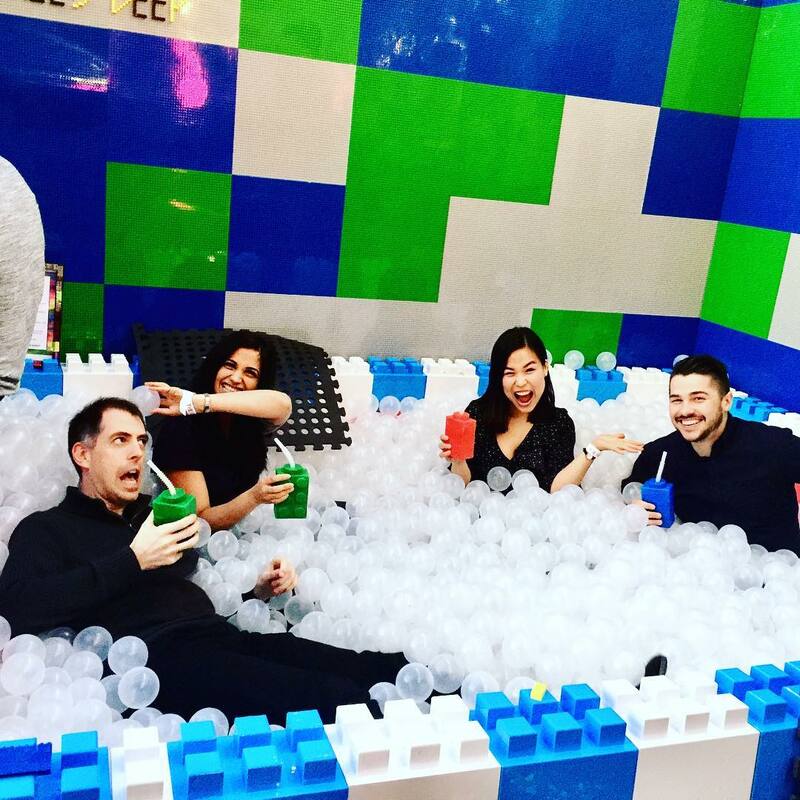 We’re also told to expect non-stop DJs, a ping pong table built with 22,500 bricks, and lots of Lego-themed cocktails. So it’s basically just one big adult playroom. The bar concept has already had a good run overseas – in Australia, America, Canada, etc – but it’s London’s turn for a throwback. It will only be in the city for two days, so we suggest you lock down those tickets ASAP. 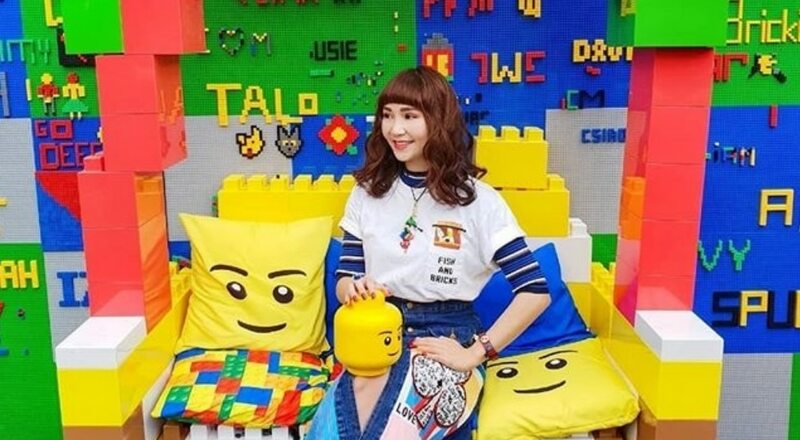 When was the last time you played with Lego? I’m betting it was a good few years back, before your mum donated them to “someone who will make better use of them” (not my fault I have to build a CAREER instead of castles, mum 🙄). But hey, here’s your chance to get back on the blocks – and who knows what your adult brain is capable of now. Thank you so much for the opportunity, Brick Bars. The Brick Bar is totally unaffiliated with Lego themselves, of course. We’re not sure they’d endorse the whole ‘booze and build’ situation – but we’re totally here for it. 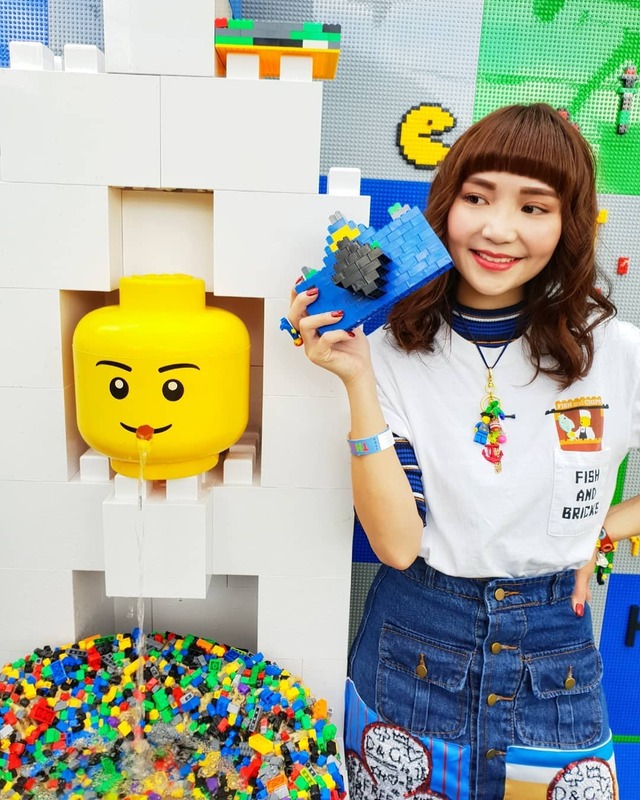 No need to brick it – you can get your tickets here!